HOW ACQUIRED: Drafted by the Storm in the 1st round, #38 overall in the 2013 CHL Import Draft. POST JR. CAREER: Following his junior career, Pius would play for GCK Lions (NLB), and Zurich SC (NLA). 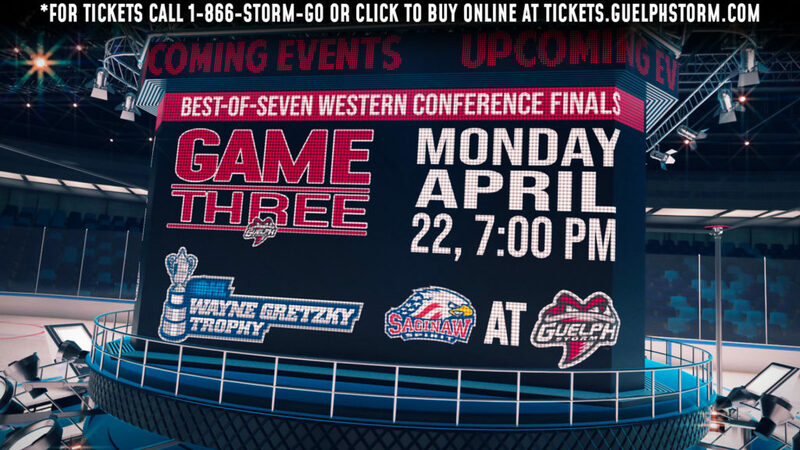 OHL Champion with the Guelph Storm (2013-14). Swiss Cup winner with Zurich SC (2015-16).